On 1 August 2017, Jim Moretti, Vice President of International Curling Fellowship of Rotarians (ICurFR) and Jack Blackwood gave a short presentation to highlight to our members the forthcoming 2018 World Curling Championship which is to be held in Hamilton, Scotland. East Kilbride Rotary Club are spearheading the organisation of the championship. The main competition is to be supplemented by a “Friendship Championship” and Jim invited everyone to come along and to participate in the many social events which are to be held or simply to watch and enjoy. 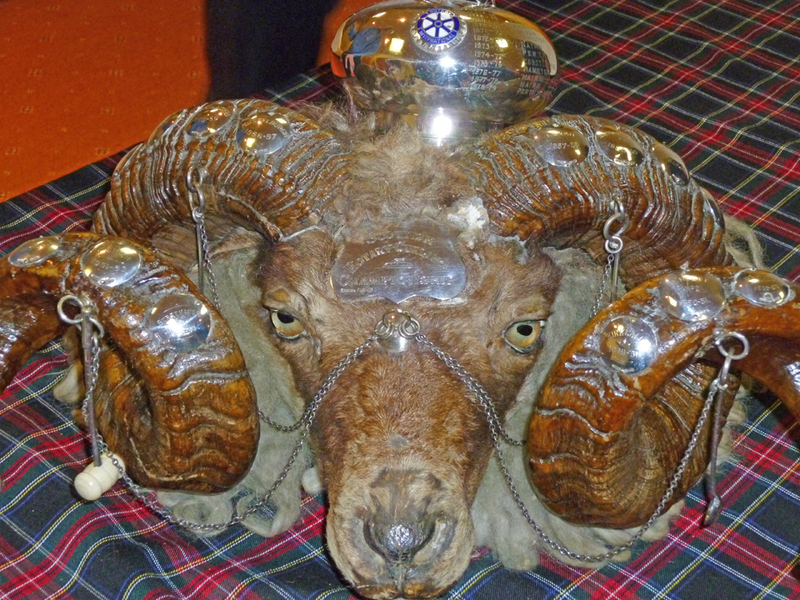 The qualifying event for “The Worlds” is the Scottish Championship, played for the Ram’s Head Trophy each year. Ayr qualified and played in Washington in 2010. In recent years we have reached the Scottish finals, but not qualified.